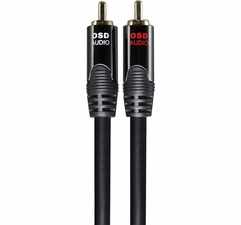 Outdoor Speaker Depot is your one-stop shop for sturdy, high-quality cables for indoor and outdoor audio and video installation. 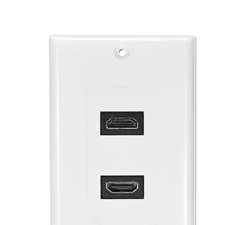 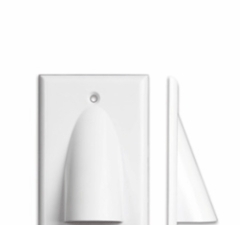 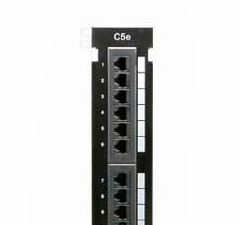 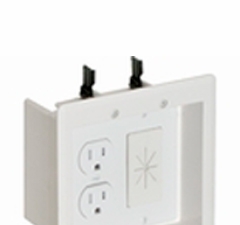 These interconnected solutions are the answer to high-end installations, touch panel control systems, HD digital video and more. 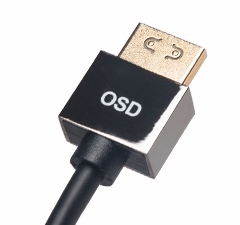 Our extensive selection of HDMI cables includes both OSD value and premium versions that feature the same bandwidth and perform the same in real-world applications as cables that cost much more. 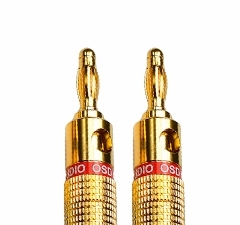 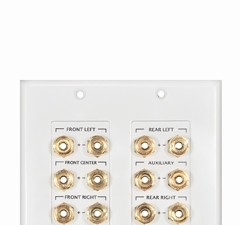 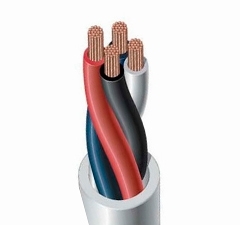 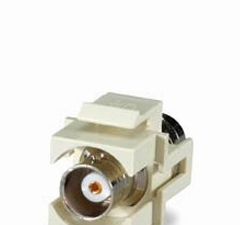 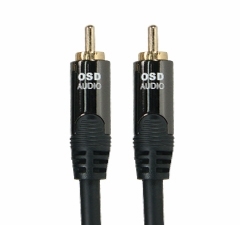 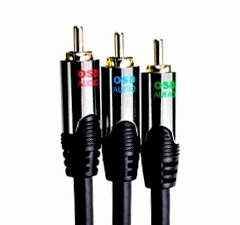 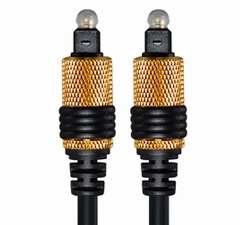 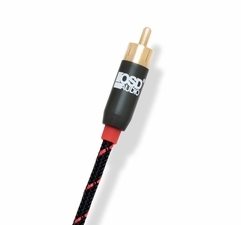 We also carry outdoor and in-wall speaker wires, subwoofer cables and TosLink optical cables. 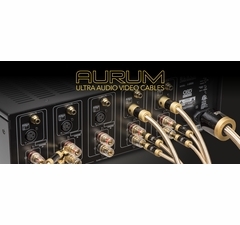 You'll find RCA audio cables, component video cables and composite video cables in our comprehensive selection, as well as video peripherals and networking panels.